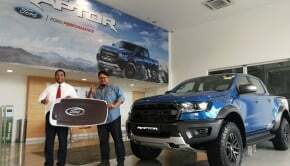 Two segments of the automotive market are in vogue right now: ‘premium’ and ‘crossover’. BMW was among the first to venture into this territory with the X5, but always treated the X3 as a sort of side project. This time though, they’ve brought out the big guns. 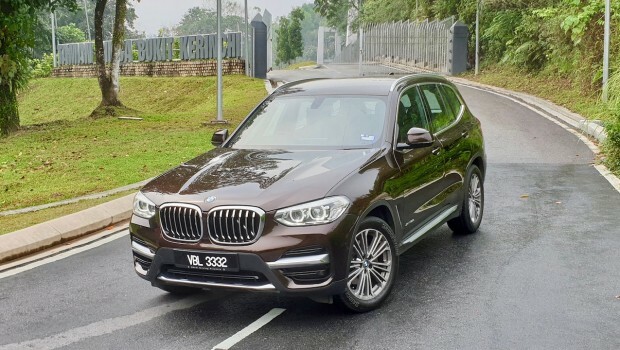 The new X3 (G01) is one of the most impressive BMWs we’ve tested in the last few years in all areas but one. 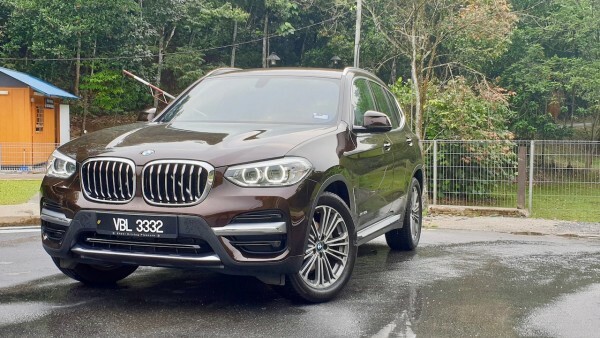 And if you want to understand what ‘BMW X3 xDrive30i’ means, we have an article that will help you out here. The BMW X3’s biggest strength is in the way it drives. 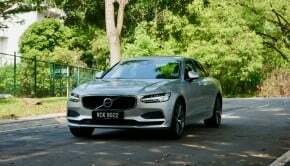 It puts the Mercedes-Benz GLC 250 to shame with regards to handling, power delivery and matches the Volvo XC60’s pliancy and comfort. What’s amazing about the X3 is that it doesn’t urge you to push it any harder than you want to. Most BMWs, modern and classic, NEED to be driven hard to be enjoyed. 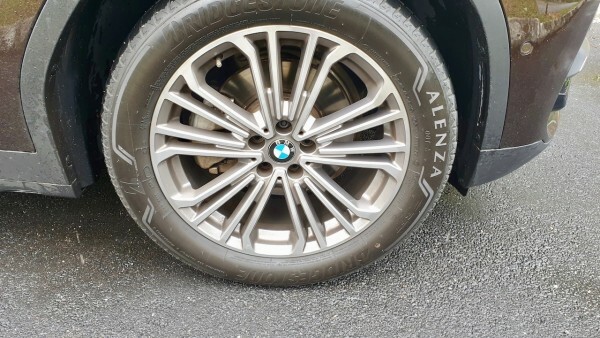 This is one of the few examples of a BMW that’s totally at ease going at ‘School Zone’ speeds. It’s even more surprising when you consider that this is a ’30’ car, not a ’20’. 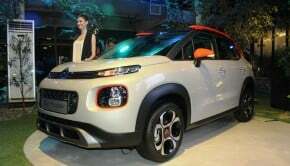 That means its 2-litre, 4 cylinder turbo is tuned to a higher output than one might expect. 252hp and 350Nm of torque mean that 0-100km/h is dispatched in just 6.3 seconds. The gear shifts on the 8-speed ZF automatic are as quick and smooth as ever. xDrive all-wheel drive is, of course, expected on a car like this. Is it frugal? 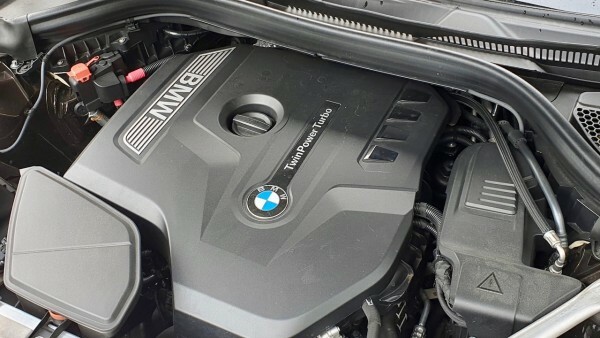 Well, BMW claim a respectable 7.6L/100km economy rating and we don’t doubt it. Because of how ‘calm’ it is now, we don’t doubt many owners will be able to hit those figures with ease. Here’s another place where BMW have excelled. We mentioned that this is a ’30’ car. 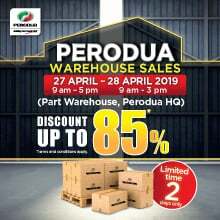 Traditionally speaking, BMW packages their locally-assembled cars as with a ’20’ power indicator to begin with and charge you another RM20,000-50,000 to go up into a higher output ’28’ or ’30’ model. 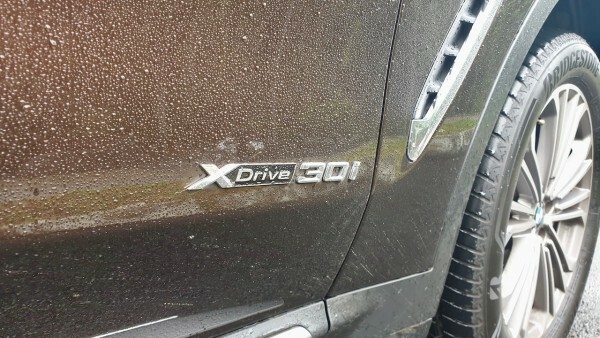 This time, the only model they sell is this xDrive30i. 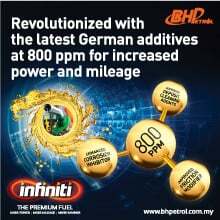 Just like Volvo Car Malaysia, BMW Malaysia have omitted the lower output model. I see this as a positive thing. Any customer paying this kind of money for a car shouldn’t have performance sitting behind another ‘pay wall’, especially if your brand is known for performance. 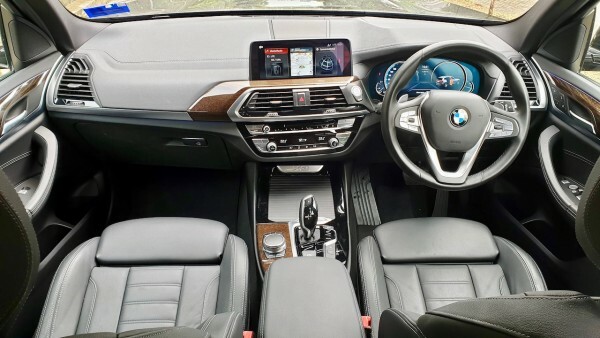 For this price, the X3 comes with 19″ rims, LED projectors, a 10.25″ touchscreen, digital instrument cluster, powered tailgate and more. It’s comfortably ‘mid-to-high’ spec as far as this segment is concerned. The only couple of areas where you might feel shortchanged is in the realm of semi-autonomous driving and safety. There’s no autonomous braking, collision warning, or lane-keeping assistant. 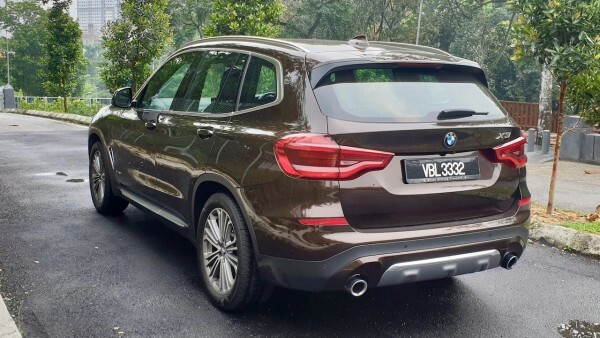 That would be ok if BMW Malaysia also offered a higher-spec version of the X3 with those features, but they do not. 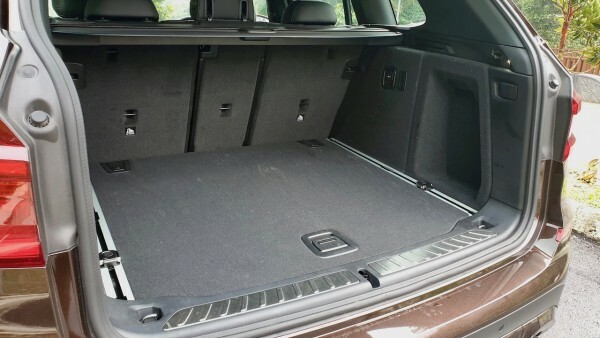 Here’s where the BMW X3 really fails. It’s not a bad looking car and of course design is subjective. You may like this design, but you have to admit it’s really nothing special. There’s no ‘wow’ factor. It doesn’t lean into its sporty heritage, not does it have any more flair than your typical Korean SUV. The GLC, for all its faults, looks like something expensive. The Volvo XC60 too has an aura of authority. 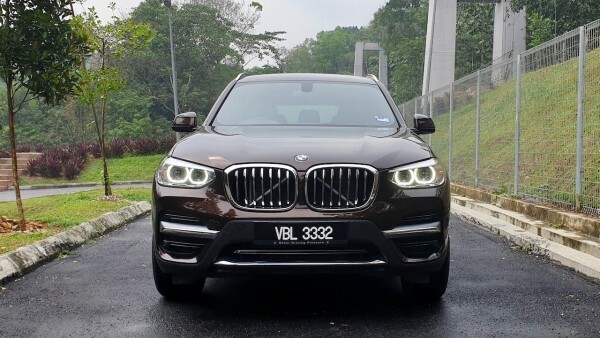 The X3’s large grille and bland curves are extremely unadventurous. With the next 3-Series around the corner, the X3 is going to look very outdated very soon. 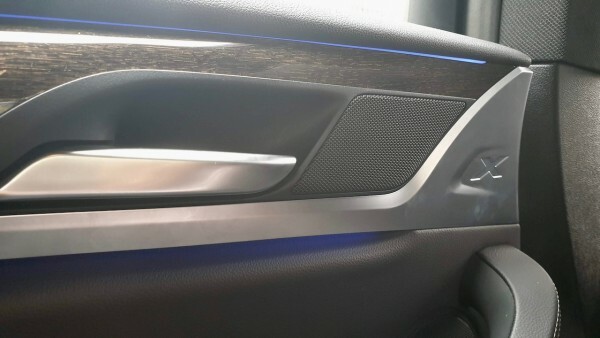 We also didn’t appreciate the number of ‘X’ logos embossed around the car’s interior and sheet metal. 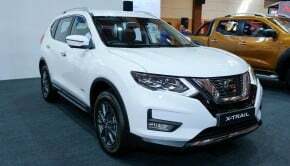 It comes across as extremely tacky and brings to mind cars designed for the Chinese domestic market, where subtlety often takes a backseat.